The Estate sits on 130 acres in the Borough of Basingstoke and Deane. It comprises a Grade II Listed principal building – being the Main House and several subsidiary curtilage buildings.  HUB was involved in the various outbuilding works on the site, including Enabling Works related to the whole site infrastructure, complete refurbishment works to a series of Cottages, one with an associated Gardeners workshop. The property dates back from the 1870’s of a baronial chateau style. Features on the estate include steep slated roofs, a castellated parapet to the main building and brickwork outbuildings and a walled garden, all situated within established well landscaped surroundings. 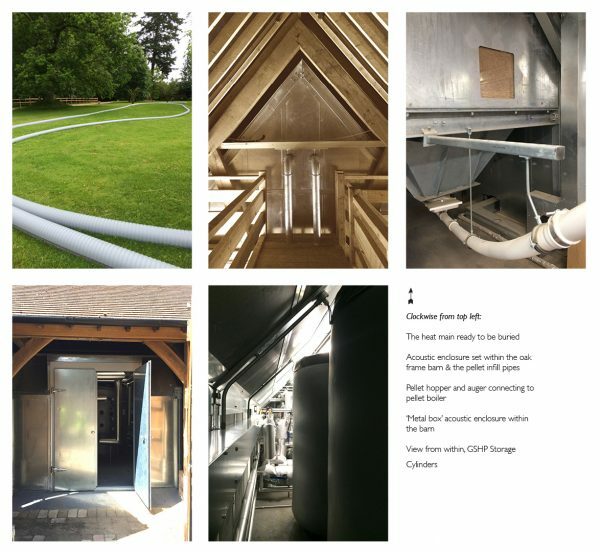 More significantly, our works also included the conversion of an existing oak framed Hobby Barn into an energy generation hub that sits on the outer fringe of the curtilage of the main Listed building. As the barn sat just outside the Listed Curtilage, it meant that it would be ideal as it would offer no harm the Listed Building, but merely assist it and its associated curtilage buildings. Prior to the works, the estate heating was fed via oil, which resulted in various unsightly oil tanks being dotted around the estate, most of which were not discreetly concealed. The inefficiency, undesirable visual impact, the on-going maintenance & the possibility of ground contamination via oil spillage of these tanks did not sit comfortably with the historic estate buildings. As part of the initial infrastructure works a heat main pipe (heating loop) was buried discreetly in the grounds, which connects all the buildings on the estate to the Energy Centre. This would be the main energy source for heating the estate. This resulted in clean, low maintenance energy giving the estate a longer lease of life whilst also meeting the demands of contemporary living. A positive result as all the ugly oil tanks could disappear along with their on-going risk of ground contamination. The two systems of renewable energy that would be carried by the buried heating loop, which were included in the Energy Centre are Low Carbon technologies. Specifically, a Biomass Boiler System that burns recycled wood shaped into pellets and a Ground Source Heat Pump which uses the embedded heat within the earth as a renewable energy source to provide highly efficient heating for the estate. These energy sources supplied to the estate via the Energy Centre are a sustainable energy source to limit the estate’s carbon footprint, which sits comfortably with the governments requirements to lower our emission targets, which contribute to greenhouse gas reduction & to improve the energy efficiency of the property as a whole. Other aspects that needed to be considered as part of the design development included careful co-ordination between plant & stringent acoustic envelope requirements which needed to be sensibly incorporated into the constraints of the existing barn building, primarily ensuring that the structural oak frame structure remained intact & functional, whilst offering a discreet solution that effectively appears no different from its original state when viewed externally. This is a truly discreet delivery of long term energy provision without impacting or compromising its immediate environment negatively. A positive result all round.